2369: With the recommissioning of the U.S.S. Progress, Captain David Gold is contemplating his next command while on a mission to the Federation protectorate Drema IV. 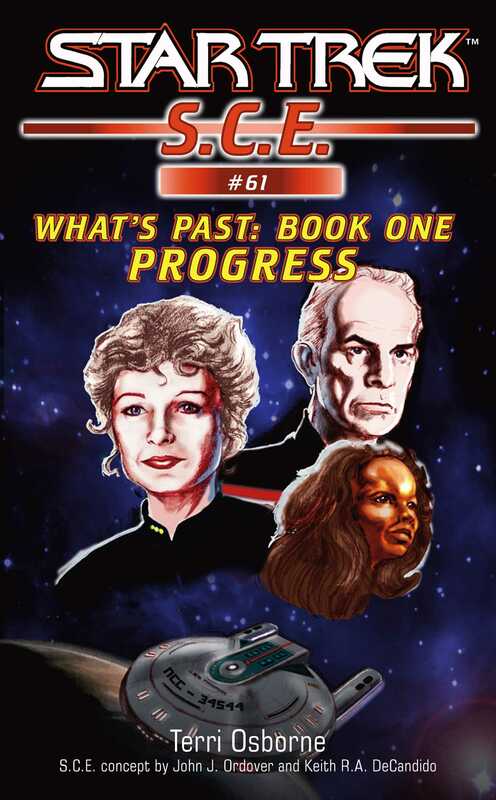 Gold's chief medical officer, Dr. Katherine Pulaski, has her own reasons for wanting to return to Drema IV -- to check up on a former patient of hers: Sarjenka, a girl who befriended Data of the Starship Enterprise™, and whose memories Pulaski erased.